AT&T is developing a multi-purpose charging solution designed specifically for Apple mobile devices. 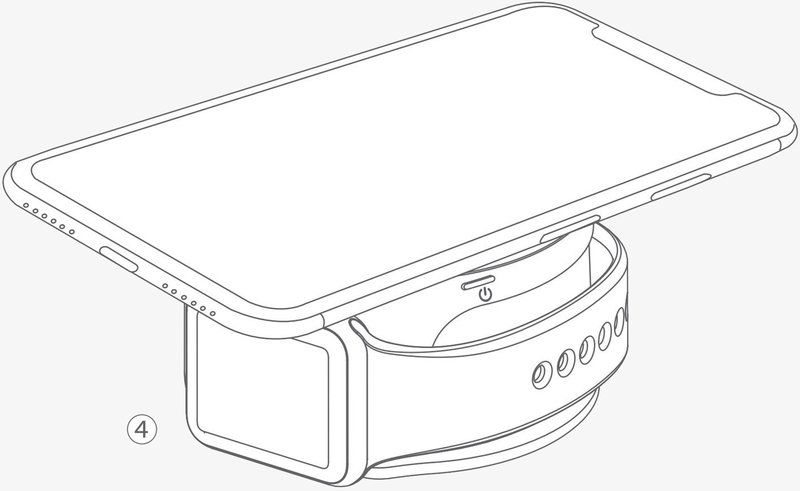 Dubbed the Power Drum, the 2-in-1 wireless charger can simultaneously rejuice an iPhone sitting on top and an Apple Watch wrapped around the base. The device also serves as a portable power bank on the go, supplying juice from a 3,000mAh integrated battery when away from wall sockets. Dave Zatz from Zatz Not Funny recently stumbled upon the gadget while poking around the FCC (and later confirmed its existence with the Qi Wireless Power Consortium. With Apple’s AirPower wireless charging mat still MIA, the market is more than overdue for a solution. 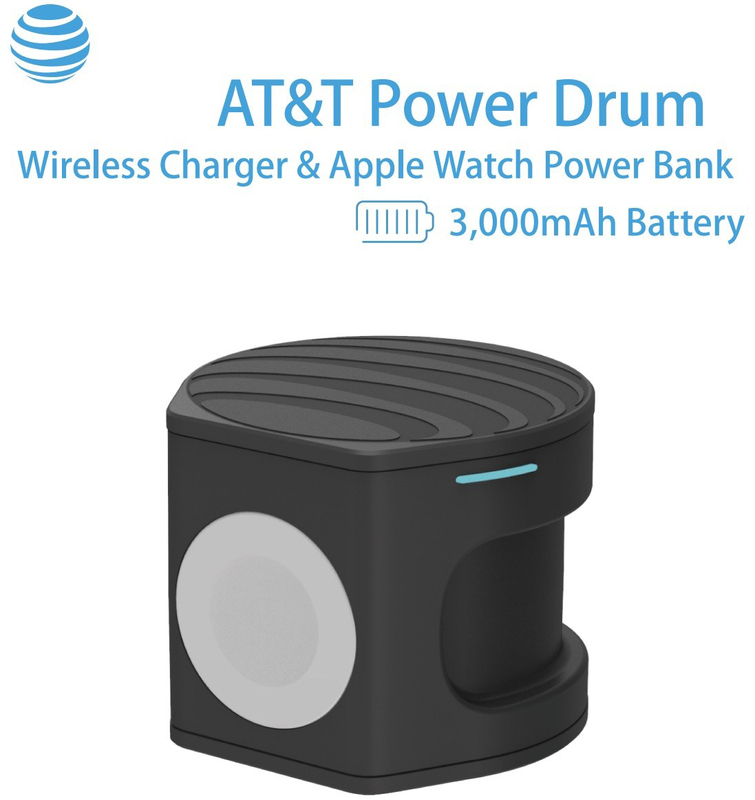 Quite frankly, AT&T’s Power Drum seems like the better product – at least, on paper – due to its flexibility as a portable power bank. It’s also going to be much more affordable, reportedly priced at just $99.99 versus the expected $161 to $193 cost of the AirPower mat (if and when it ever arrives). Speaking of, we don’t yet have a launch date for AT&T’s charger although with CES 2019 just around the corner, I suspect we’ll hear more on this front in the coming days. Very impractical charger design. Wireless chargers need to be upright so you can see and use your phone easily whether be calling, conferencing, projecting, checking your emails and the web, listening to music, etc.